Home > Which is Your Theatre Breaks Company? 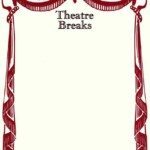 Which is Your Theatre Breaks Company? Since Theatre Breaks were invented midway through the 1980’s they have had many faces. So we thought it would be fun to see which ones you knew and first fell in love with. It started off with That’s Entertrainment – on the second floor of an office in Watson’s Walk, St Albans. It was an addition to the theatre and rail packages we had done for 5 years. 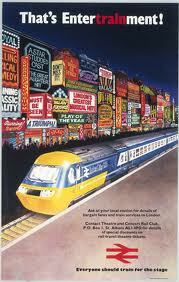 The design was by DeWynters who are now responsible for the marketing for almost half of the West End shows in London. Then we adopted the maroon curtains and the name “Theatre Breaks” first appeared. These curtains stayed basically the same for many years and during the change to an online company as we embraced the internet in the late 90’s. It wasn’t until we opened our French offices in Lille under the name Formule Theatre that the glowing spotlight first appeared next to a jumbled London skyline. 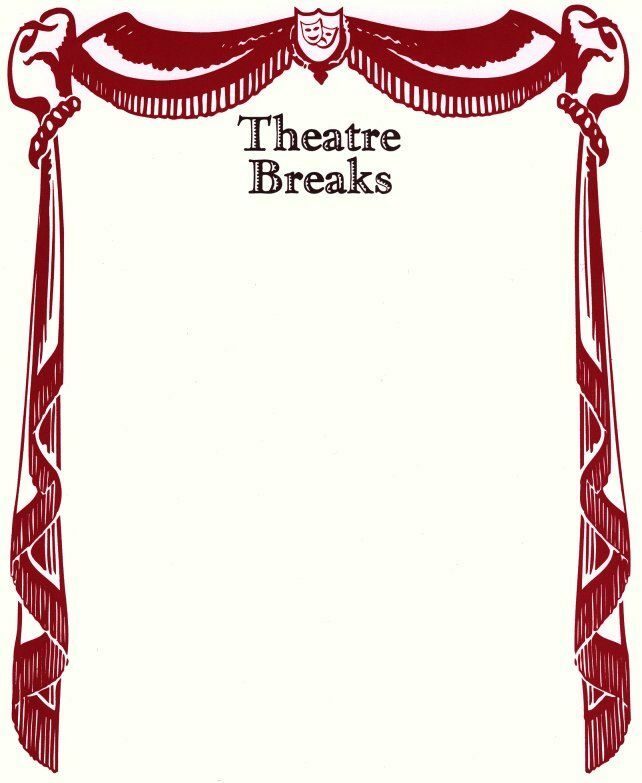 As part of the redesign overseen by our marketing specialist at the time, Barbara Stott, for our 25th anniversary, Theatre Breaks UK adopted the spotlight design. At the end of 2012 TheatreBreaks.co.uk was given its own identity. As the social side of the company we felt it should stand apart from the traditional site at www.theatrebreaks.com. The spotlights still remain, but the logo represents them from a different angle – just as the new site at www.theatrebreaks.co.uk looks at London theatre breaks in a different way. 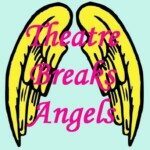 Theatre Breaks Angels also took to twitter and @_theatrebreaks_ was born. Why don’t you head along there and have a chat – we are always interested in what shows you are going to see and what you think of them! ever Theatre Breaks you got to know, we hope you continue to come to the theatre – in whatever manner you can, and when you need a hand that you think of us.